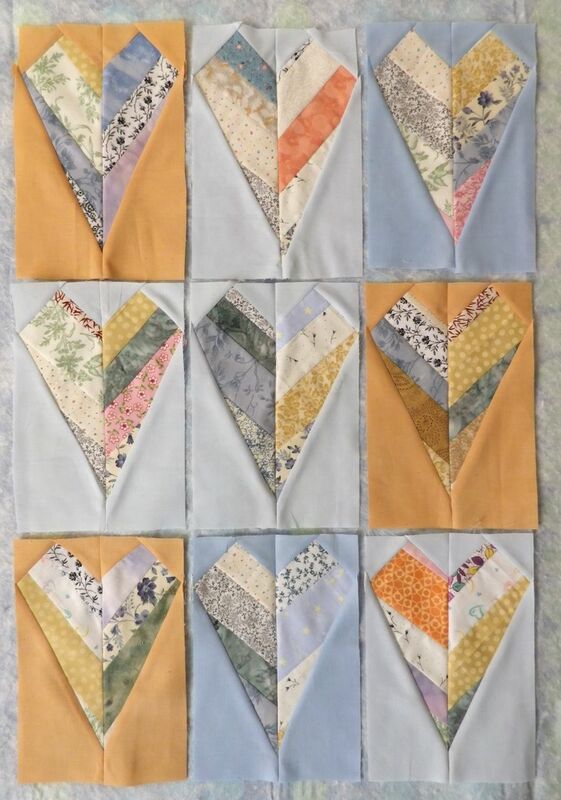 I always feel that by the time I post my blocks, you’ve all seen them, usually multiple times–in the sneak peek, in the block directions, in the block announcement post–posting them and adding them to the list feels a bit anti-climatic. But here they are. FYI, this morning, I’ve updated the at-a-glance page and started the list of the February blocks.